Aston Martin isn’t keen on calling it a lineup overhaul, but it might as well admit to it after announcing plans to build a seven-model lineup that effectively signals the start of a new era for the British luxury brand. Speaking with Car & Driver, Aston Martin CEO Andy Palmer laid out the plans for the new model range, beginning with the replacement of the existing V8 Vantage. 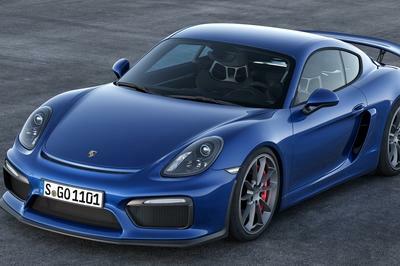 That model will retain the same name and is expected to launch in 2017. More importantly, it’s going to use the AMG-sourced 4.0-liter twin-turbo V-8 engine, the first Aston Martin to use this specific powertrain. 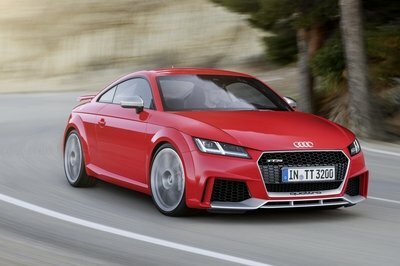 Accompanying the new engine will be a choice of either manual and automatic gearboxes. 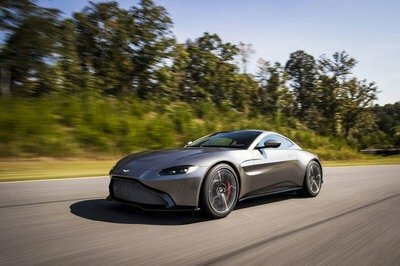 As for the V-12 version of the Vantage is concerned, Aston Martin hasn’t made plans known for that car, that is if it has plans to begin with. 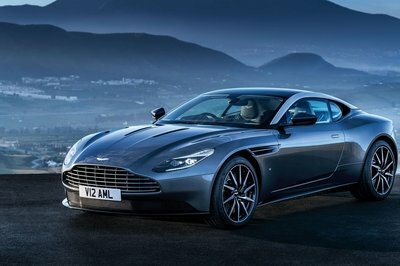 In any event, the release of the replacement Vantage will be followed by another replacement model. Once the new Vantage hits the market, Aston Martin will turn its focus on new Vanquish. 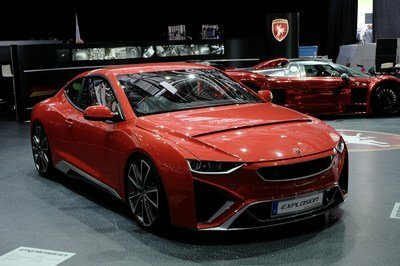 That car won’t be launched until 2018, and at this point, not much is known about the technical side of the supercar. It is important to note that Palmer himself singled out the next-generation Vanquish as the likeliest model to receive some of the technologies that come out of the Aston Martin-Red Bull Racing partnership. Two F1-sourced techs that are reportedly being considered for the new Vanquish include structural carbon fiber and KERS technology. Beyond these two models, Aston Martin is also busy preparing the DB11, which we first saw at the 2016 Geneva Motor Show. The long-awaited replacement for the DB9 will be powered by a newly developed 5.2-liter turbocharged V-12 engine and is scheduled to arrive around the same time as the next-generation Vantage. A V-8 version is also reportedly in the cards, but a timetable for that model is still up in the air. Rounding out the seven-model range are two models that we already know about: the Lagonda SUV and the DBX electric crossover. 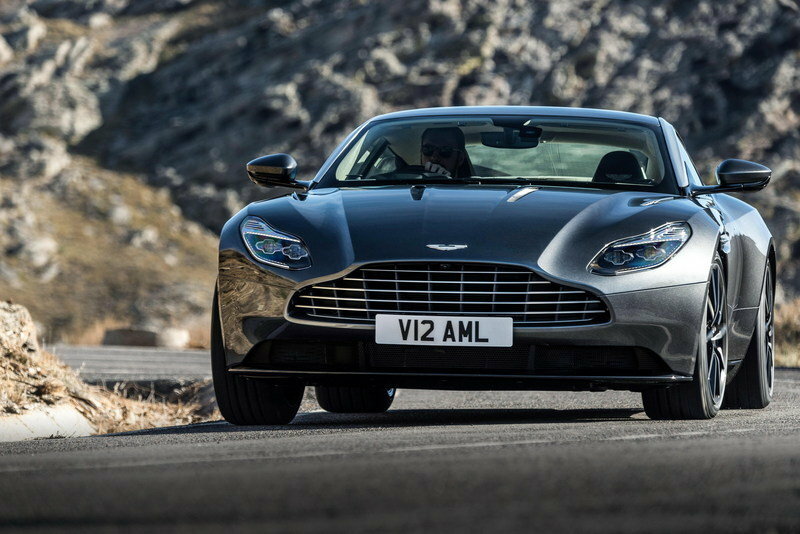 The remaining models are still shrouded in secrecy, but there is some indication that they could be the V-12 version of the Vantage and the V-8 version of the DB11. Another possibility is a production version of the RapidE Concept. Whether any of these possibilities come to bear is still a matter of debate, but we do know that theAM-RB 001, the 99-piece hypercar Aston Martin is developing with Red Bull, is unlikely to be part of the seven models due to its limited run. I appreciate the fact that Aston Martin has become more proactive in creating a concrete delineation among all of its models, specifically with how it plans to package the Vantage and the Vanquish. I also like that the company is now opening itself up to new segments with the upcoming Lagonda and the DBX Electric Crossover. Things could get even more diverse if the RapidE Concept also makes it to production. Oh, and let’s not forget about the AM-RB 001, limited as that model is going to be. The lack of product diversity was one of Aston Martin’s biggest problems in the past. It had different models, sure, but a case could be made that a model like the Vantage wasn’t able to create its own identity because of how close it was packaged with the Vanquish. Confusing, right? But this new product lineup has a much clearer hierarchy. 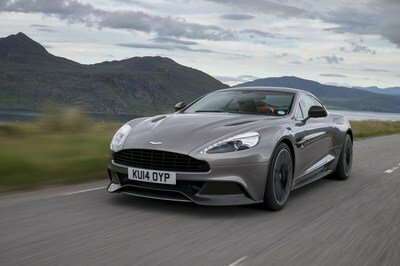 The Vantage essentially occupies the entry-level premium sports car market while the Vanquish sits as the mid-level option and the DB11 serving as the range-topper. Then there’s the DBX Electric Crossover and the Lagonda occupying different markets altogether while. If the RapidE ever hits production, that’s another segment – premium electric sedan – that it can occupy on its own. It’s a clearer hierarchy that hopefully creates a new identity for the British marquee. 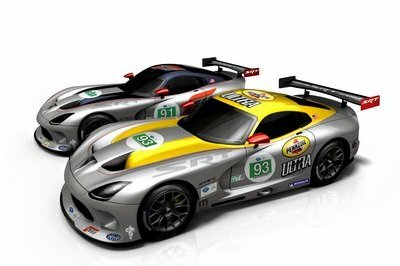 I understand that it doesn’t have the resources as some of its competitors, but if Aston Martin can take advantage of what it has, including that AMG partnership, these new models could really bring some much-needed jolt of excitement back to the company. I’m hoping for this scenario to play out because when Aston Martin’s at its best, it has the ability to create some incredible cars.